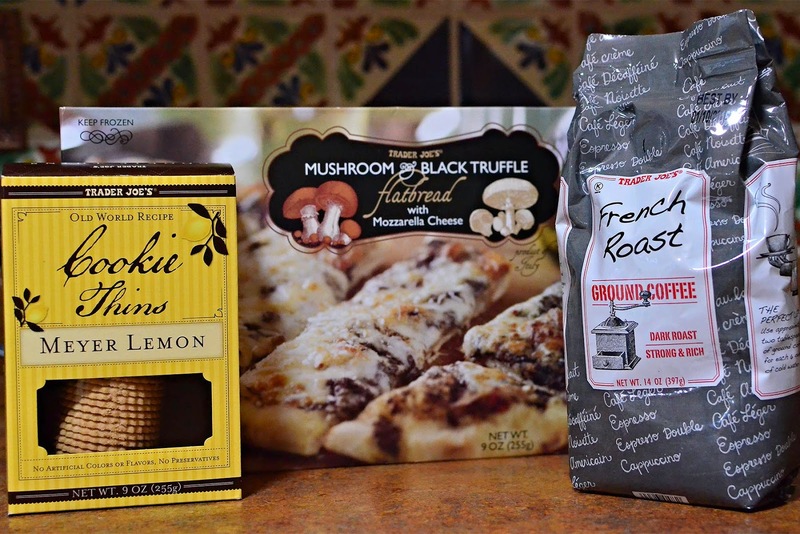 Mushroom and Black Truffle Flatbread, and bags and bags of their French Roast ground coffee. Ethel and I were in Trader Joe's in October to buy coffee, and probably wine, when we happened upon a woman in the frozen food aisle who was loading box upon box of Mushroom and Black Truffle Flatbread into her cart. I looked at Ethel, Ethel looked at me, and we both said, "It must be good." So we loaded a few boxes into our cart. And holy stinkin' moly, was it ever. So now when I go to TJ's, I always pick up a few boxes, unless the lady who buys them by the cartload has been there first and they're out of stock, which mercifully was not the case on Saturday. I'm the lady who buys this stuff by the cartload. Seriously. I brought home 10 bags this trip. I would have bought more, but the freezer is still full of green chile and I didn't have room. This is one of those great taste/great value discoveries that makes me scream every time I run out and have to pay $8 or $9 for something comparable in quality but smaller in size at Walmart. This 14 oz. 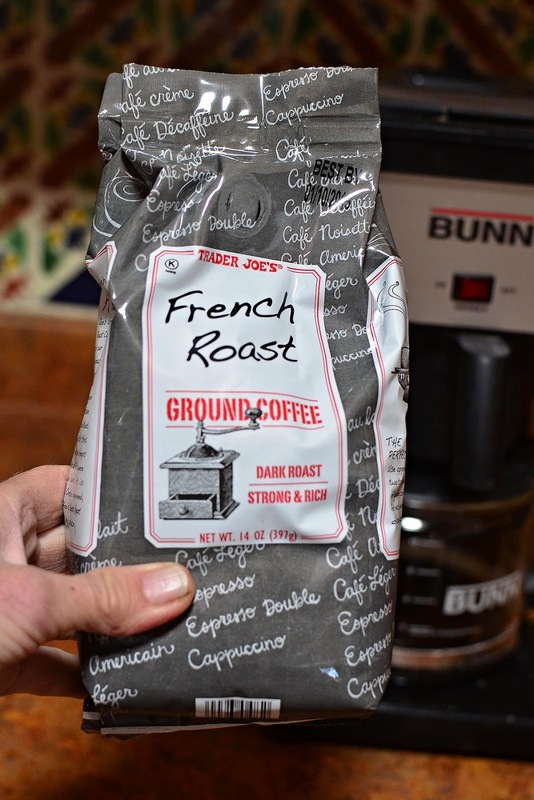 bag of caffeine from TJ's? $5. I've got enough now to last me through June. Surely someone will fly in to visit me by then so I'll have to go to the airport and make a detour to TJ's to get more? Then there are these – Meyer Lemon Cookies. JaneK brought along a box when she visited last spring. You might remember that Danni was also here at the time. You don't want to know how quickly they disappeared. But at 14.5 calories per melt-in-your-mouth cookie, there was very little guilt involved. Did you know there's an entire website devoted to What's Good at Trader Joe's? I don't think the author has reviewed my favorite three things, so I'll do it for him. I would rate each of these 10 out of 10 golden spoons. If you like Mac & Cheese, Joe's Diner 4 cheese frozen Mac & Cheese is very tasty! It's one of my faves! My mother, a life long Texan, has been petitioning Trader Joe's for DECADES to put on in Texas. Dallas, please. Everywhere I have lived, there has been a Trader Joe's. She always visited with a spare suitcase JUST for Trader Joe's goodies. Lo and behold, they have now opened one in Dallas. It seems funny...we don't see her as much as we used to...hmmm. Trader Joe's is the ONLY store that my 14, 12 and 8 year olds will all pile into the car for when I am going. It's just THAT good. My Mecca item is not food, but the eco laundry soap. No phosphates and no rashes! YEA! For the kids it is Joe-Joes. Blonde oreos. I have to drive over an hour to get to Trader Joe's, but I may get there next week when I take a family member to the Dr. I will have to try the flatbread. 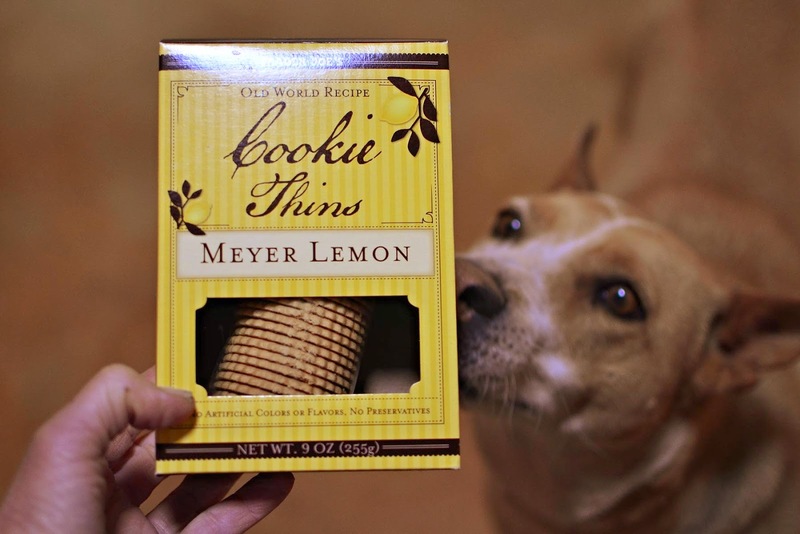 I also love the lemon cookies and if you like ginger their triple ginger cookies are wonderful! Okay, this is the ONE time I will advocate for a US business to open up in Canada, preferably on Vancouver Island. I need that flatbread! We also get the coffee except we get the whole bean. I always have to pick up either the coconut cashews or the sesame cashews or almonds. Soooo good! While trying to figure out where I might really like to live the rest of my life, there are several prerequisites....how far to Trader Joe and where is the closest yarn shop, bead shop, needlepoint shop and maybe a Whole Foods. Triple ginger cookies...Heaven...and at the holiday time I buy at least ten tins of gingerbread coffee....amazing flavor. As a single person, I find their frozen entrees are wonderful and very, very reasonable. I can have eggplant Parmesan without having to make enough for twelve. Happy shopping. As the crow flies, we live barely over a mile from a Trader Joe's and have only been inside it a handful of times. I think it's time I take a closer look. If you get desperate, Carson, I'd be happy to ship a box. I hate having to go into town. I think I'm a natural hermit and, come to think of it, my husband has been calling me cantankerous lately... That said, I couldn't do without my coffee either. We don't have a Trader Joe's here, so I'll just have to take your word for it and salivate from afar. Enjoy! Carine, I'm sure the coffee would be safe unopened in the cupboard, but I'm just weird that way. In my mind only, it stays fresher in the freezer. I was saying it to give you an alternative to buy more next time you go! Extreme? Not a bit. Just let me know what time I should pick you up. 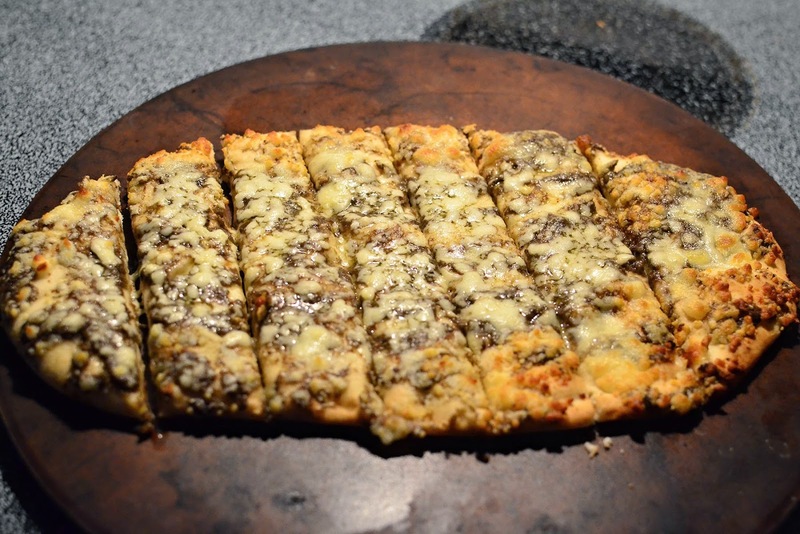 Question: How do you get the flatbreads home without them thawing completely? Or maybe it doesn't matter, you can pop them back in the freezer? Remember that cooler that lives in the back seat of the truck? Have bag of ice, will travel. And then you'll do...loop -dee-loops! I sang along to every word. Thanks! Oh, no. I went right past TJs yesterday and I told myself that I was stocked and didn't need to go there. If I had seen this before then, I would have definitely stocked up on the pizza. I have seen it before and wondered about it. I don't know how far Albuquerque is from you, but our closest TJs is about an hour and 15 minutes away in Richmond or 1 1/2+ hours away in Charlottesville. I never go there unless I have other things to do in the vicinity ... which I was a couple of weeks ago. My main stock up item is their multigrain oatmeal, which I have for breakfast every morning. Left on that trip with six canisters of it, two packages of their frozen orange chicken, two bags of veggie fried rice, an assortment of cheese and six pack of local microbrew. I too live a few miles from our small town (Tillamook-best cheese ever!) and over an hour from the big city (Portland). We use Techi Ice in our coolers - awesome stuff. Just soak the "sheets" in water to hydrate, and freeze. Reusable over & over. You will love it! 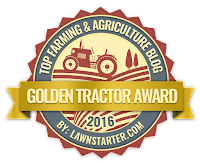 Thanks for your blog, you are living the dream!!! Carson, we are fortunate to have a TJoe's fairly close. We buy their peanut butter dog treats and our two doggies LOVE THEM! Brown box...says peanut butter treats. I also LOVE their sun dried tomates in olive oil (yum, yum!) and their yogurt is good, too. In fact, my aunt's doctor recommended their yogurt over any other brand! LOTS of good stuff there!